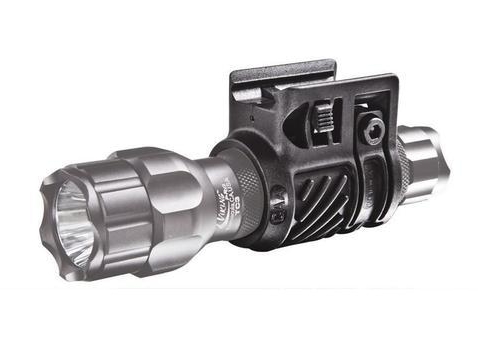 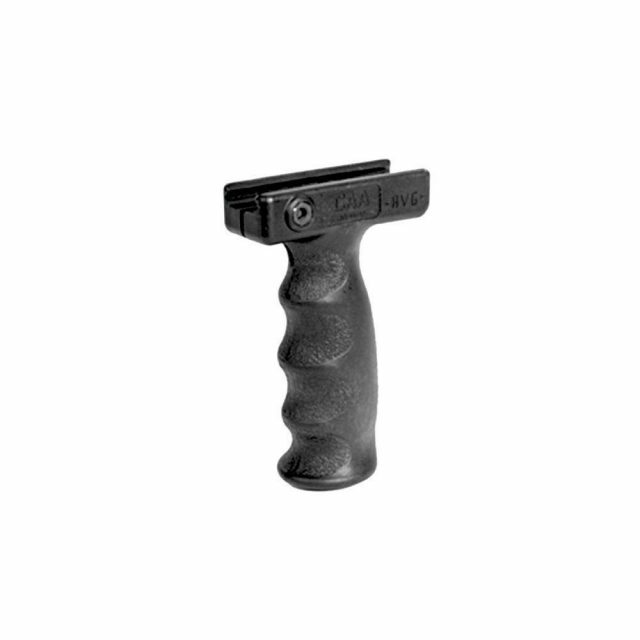 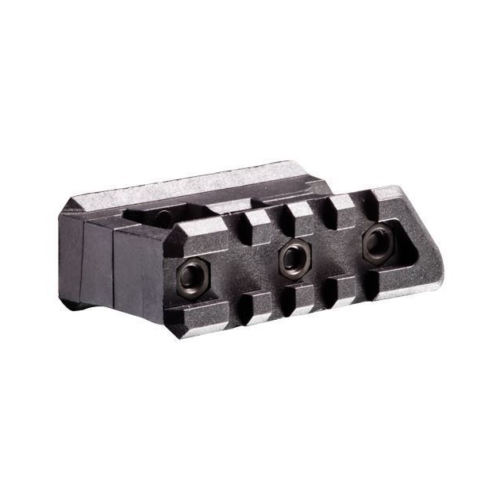 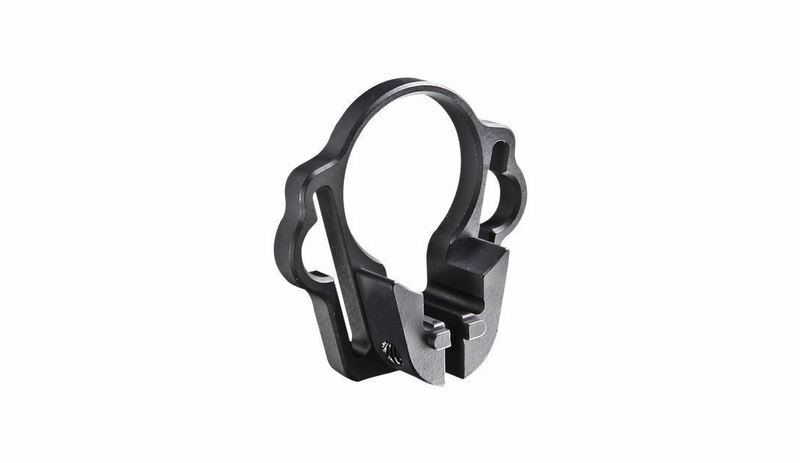 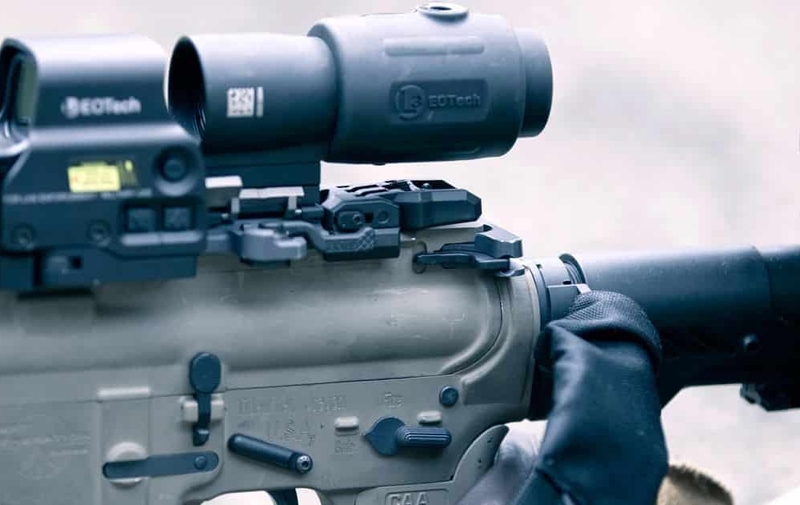 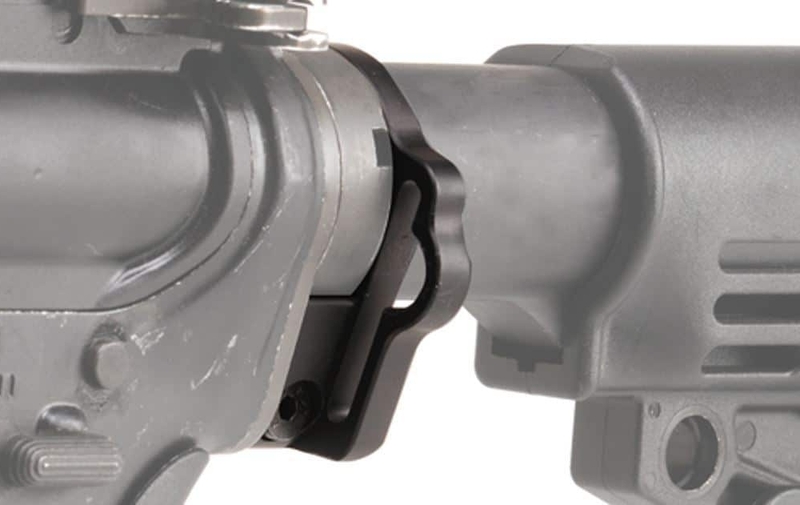 The OPSM One Sling Swivel Mount is a steel cut in sling mount for perfect AR/M4/M16 rifles. 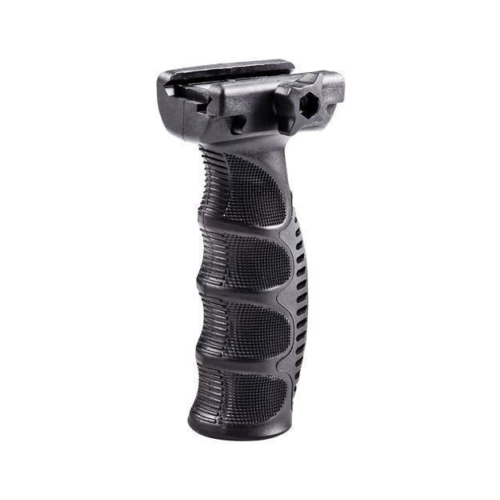 It provides a comfortable, ambidextrous balance to carry your weapon and is developed from top durable aluminum with a solid steel ring. 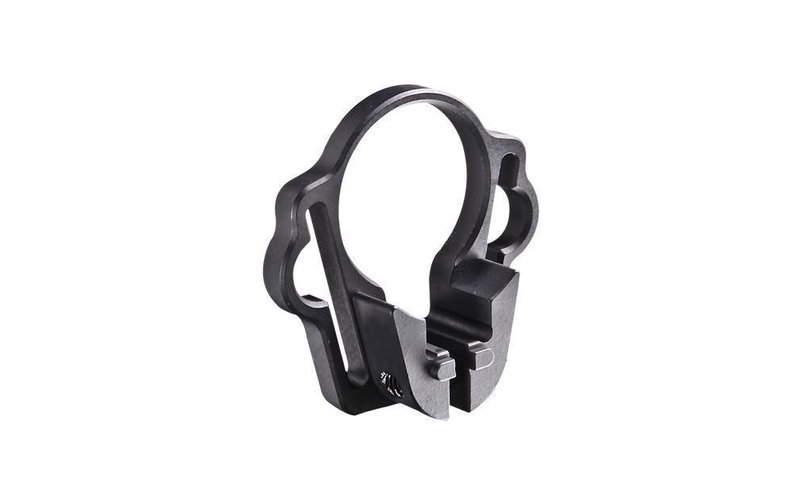 The One Sling Swivel Mount it fits a wide range of clips.